I am participating in the 31 Days writing challenge. 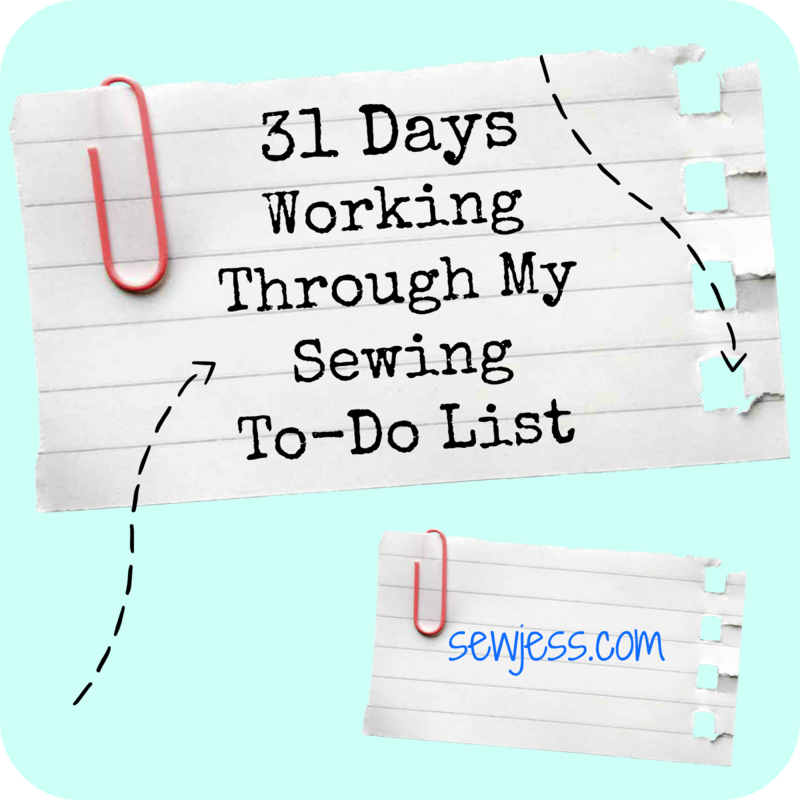 I'm using this for accountability to help myself complete projects from my sewing to-do list and finish up Christmas gifts. Today I was able to finish piecing together the quilt top I'm giving to my father-in-law for Christmas! Now I just have to figure out backing fabric and how I plan on quilting this one. 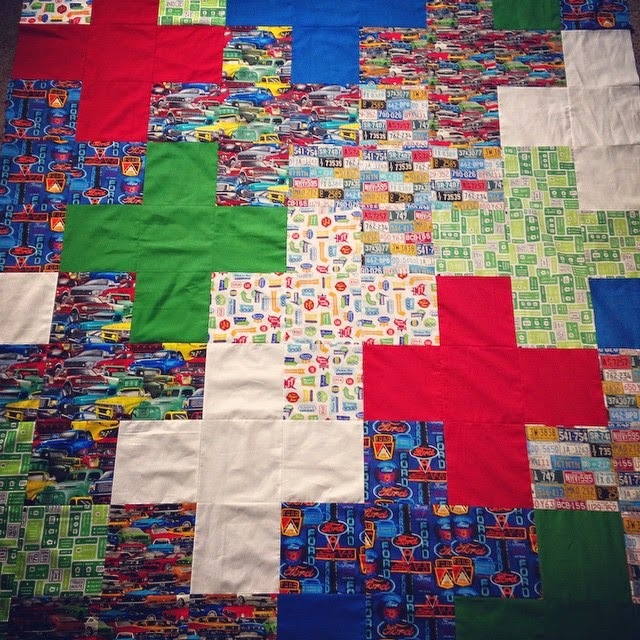 Next my list is to work on one of the quilts for my nephews.